Every year millions of people all around the world are glued to their TV screens in the thrill of anticipation. It is annually when emotions are running high not only within the walls of the Dolby Theatre but also in every home or apartment of movie lovers. It seems this year’s ceremony was one of a kind. With numerous worthy nominees, only a few left with the long-awaited statuettes and these we are going to discuss in more detail below. Obviously, Oscars is one of the greatest ceremonies recognizing the best movie of the year. However, the opinion of its juries is still a subjective evaluation of one’s work and effort. Just as in life, when you are looking for a perfect partner for life or love on this or that source page, it is always a subjective opinion leading you to the choice of a partner. 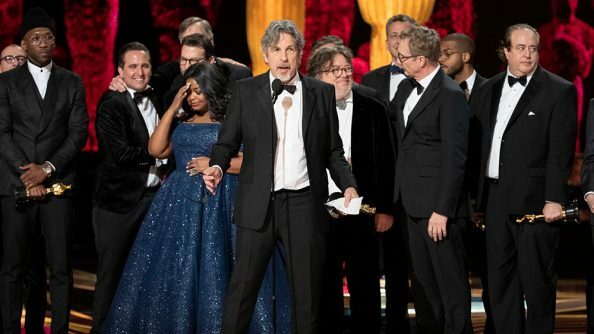 Quite a rough comparison of love searching services and Oscars ceremony which however makes sense when you disagree with the final choice of winners and “losers”. It is high time we talked about the ceremony and its nominees. Two movies got the largest amount of nominations this year, 10 each, and these movies are “The Favourite” and “Roma”. 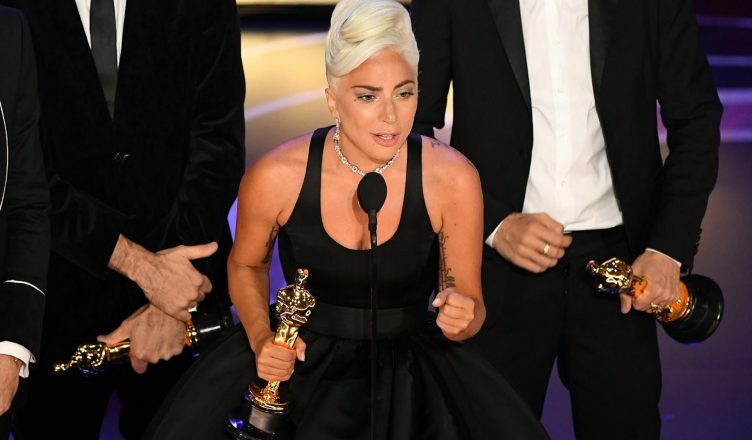 Among other most-nominated pictures were also Lady Gaga and Bradley Cooper’s “A Star Is Born”, Marvel’s “Black Panther” as well as Malek’s “Bohemian Rhapsody”. Given that all of these pictures were absolutely loved by the international audience, the final decision was quite challenging. best documentary (short subject): a real-life story about periods and their perception in India conquered our hearts. Luckily, not only ours but also those of the juries. It is a beautiful and empowering story that has to be told and embraced in all countries all over the world. What else to say? Period. End Of Sentence. To crown it all, every year serves something different onto the cinematographic table. We all must have loved at least one of the pictures winning or being nominated for the awards and this makes us all closer to the world of great movies and great actors.